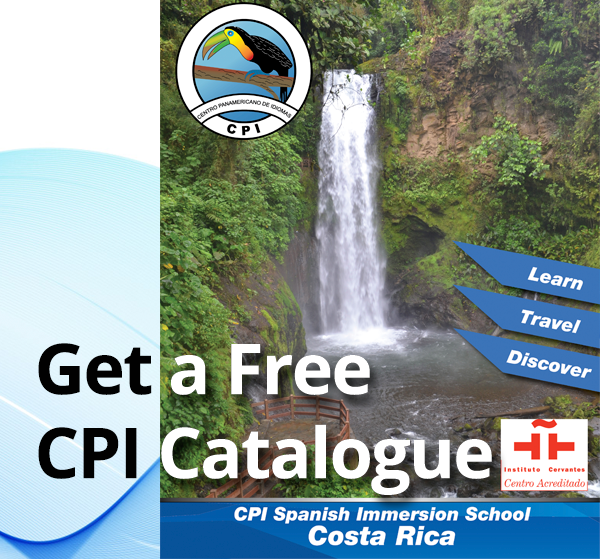 The following discounts are applicable at any of our three campuses: CPI Heredia, CPI Monteverde and CPI Flamingo. Request your free half day tour Read more... Register Now! CPI has some ideas for you!. Request Promo Code Read more... Register Now! Families traveling together get a 10% off classes and homestay (Minimum 3 people). 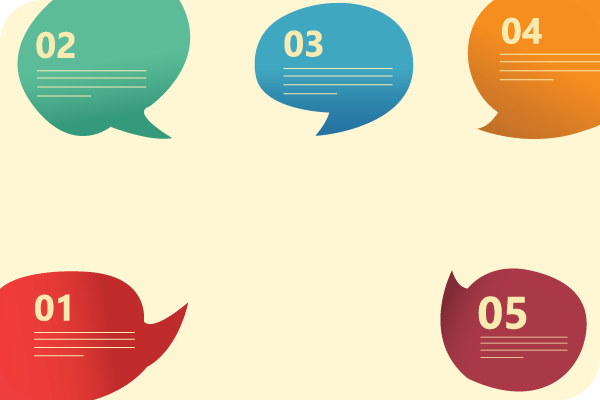 Request Information Read more... Register Now! 10% discount - year round off Spanish classes for all programs of five weeks and longer. Request Promo Code Learn About Our Programs Register Now! 10% discount - off classes and homestay to our former students year round. This discount also applies if you previously were an online student. 10% discount - off classes and homestay to currently enrolled Iowa State University students for the individual CPI program. 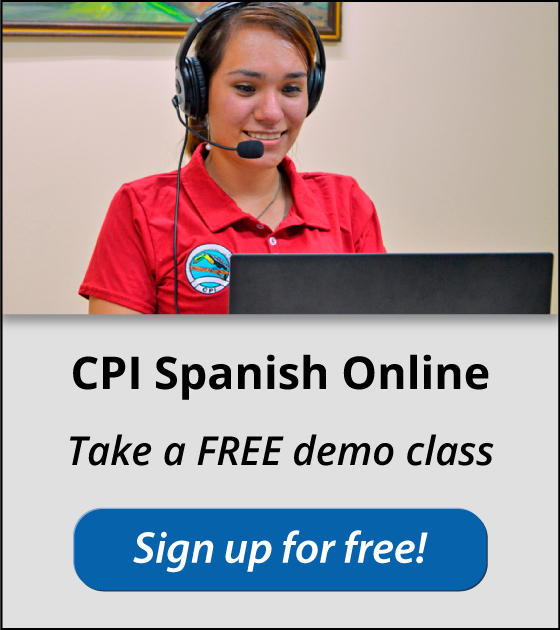 10% discount - off Spanish classes and homestay to currently enrolled Chandler Gilbert Community College students for the individual CPI program. 10% discount - off classes and homestay to currently enrolled New Mexico State University, Doña Ana Community College and New Mexico State University Alamogordo students for the individual CPI program. 10% discount - off Spanish classes and homestay to currently enrolled Norwich University students for the individual CPI program.